What do the coaches look like? Safety & Comfort – Our coaches are all Executive quality and are maintained to the highest safety standards. 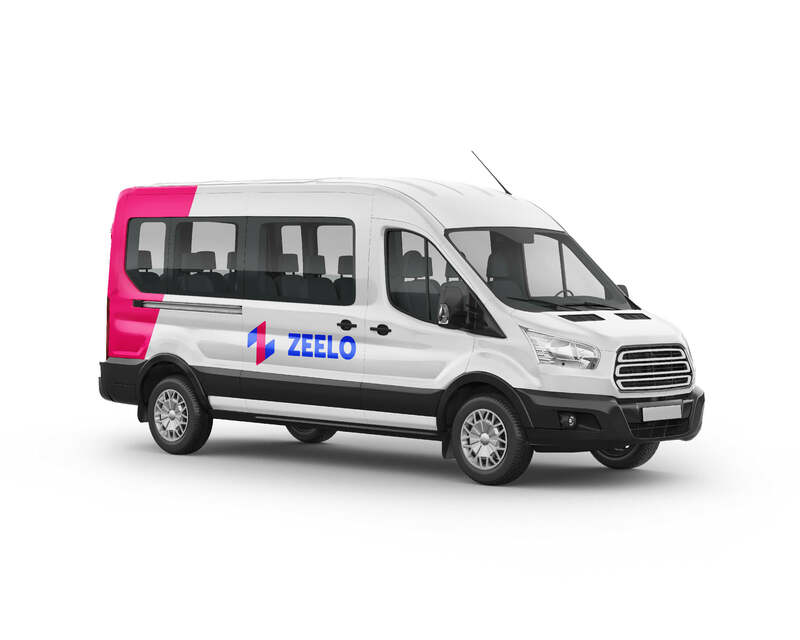 What is Zeelo Coach Hire? 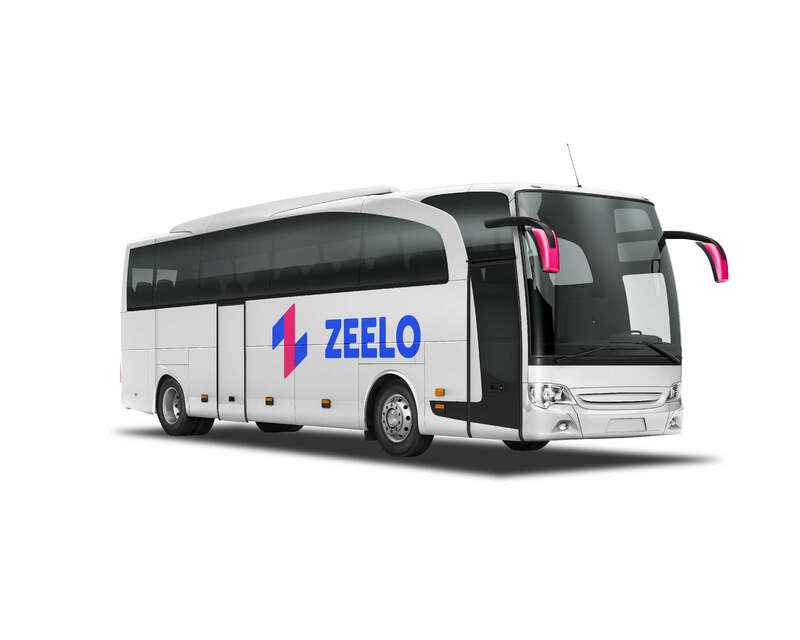 Zeelo Coach Hire is the most advanced way to travel. Think coach hire reinvented. Simply choose where you and your friends want to be picked up and dropped off, receive an upfront quote and pay instantly. We guarantee you will not find an easier checkout process. Can I really pay straight away? Yes. Gone are the days where you have to fill in 20 different quote finders and then wait a week to hear back from traditional coach companies. As we said, we are reinventing coach hire. Enter in your trip details, receive a competitive quote instantly and choose to either pay straight away or by the date specified in your quote. Your quote will specify when full payment for your trip is required. Don’t worry, if you or your friends still need to pay, we will send you a reminder email two days before payment is due. Easy. 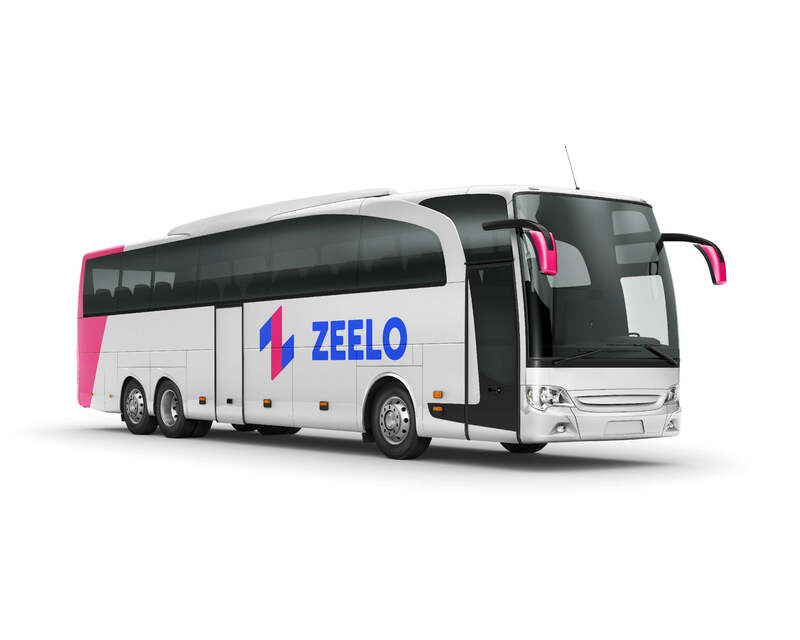 When should I use Zeelo Coach Hire? Any occasion. No, really. Hire a coach with friends for business trips, club football away days, weddings, hen parties, stag parties, school trips, or to scale the length of the UK for the sake of it. We challenge our customers to find an example where you cannot hire a Zeelo Coach.